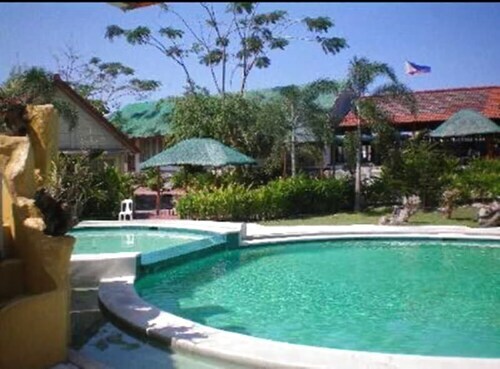 See all 1,320 properties in Ninoy Aquino Intl. 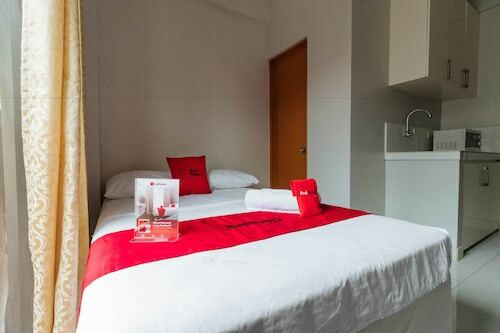 Situated in Pasay, this hotel is within 3 mi (5 km) of Resorts World Manila, Fort Bonifacio, and City of Dreams Manila. Venice Grand Canal Mall is 2.8 mi (4.5 km) away. Manila Nichols Station is 16 minutes by foot. 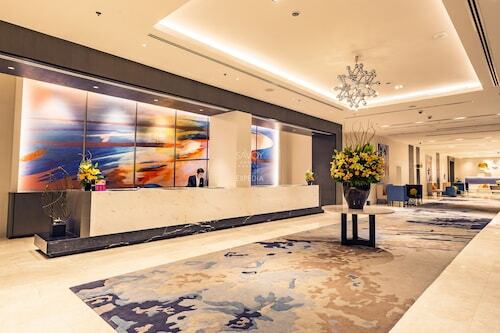 Situated near the airport, this hotel is within 3 mi (5 km) of Resorts World Manila, Fort Bonifacio, and City of Dreams Manila. Venice Grand Canal Mall and SM Mall of Asia are also within 3 mi (5 km). Manila Nichols Station is 18 minutes by foot. 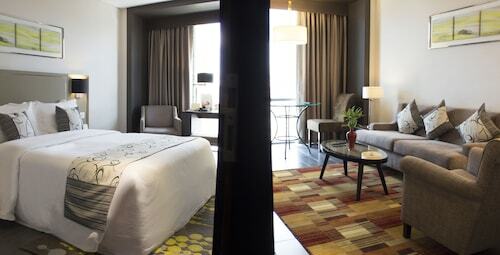 Situated in Parañaque, this hotel is within 3 mi (5 km) of Manila Bay, City of Dreams Manila, and Resorts World Manila. Baclaran Church and Mall of Asia Arena are also within 3 mi (5 km). 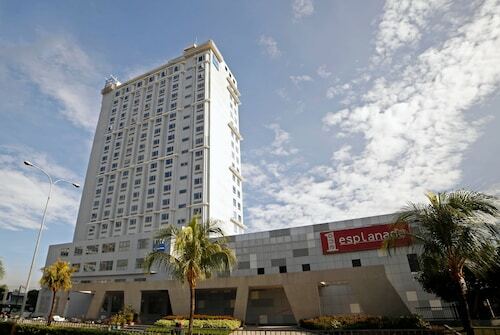 Situated near the airport, this luxury hotel is within 1 mi (2 km) of Baclaran Church and City of Dreams Manila. SM Mall of Asia and Manila Bay are also within 2 mi (3 km). Baclaran LRT Station is 21 minutes by foot and Taft Avenue Station is 28 minutes. 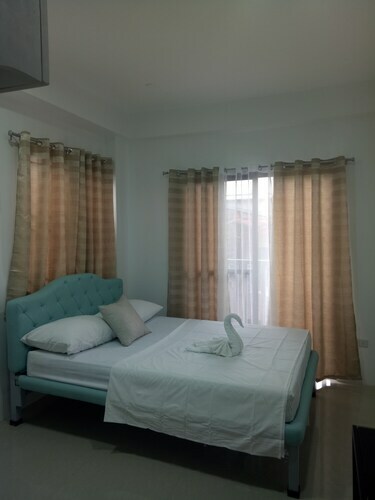 Located in the heart of Parañaque, this apartment building is 1.5 mi (2.4 km) from Manila Bay and 2 mi (3.2 km) from City of Dreams Manila. Baclaran Church and Mall of Asia Arena are also within 3 mi (5 km).